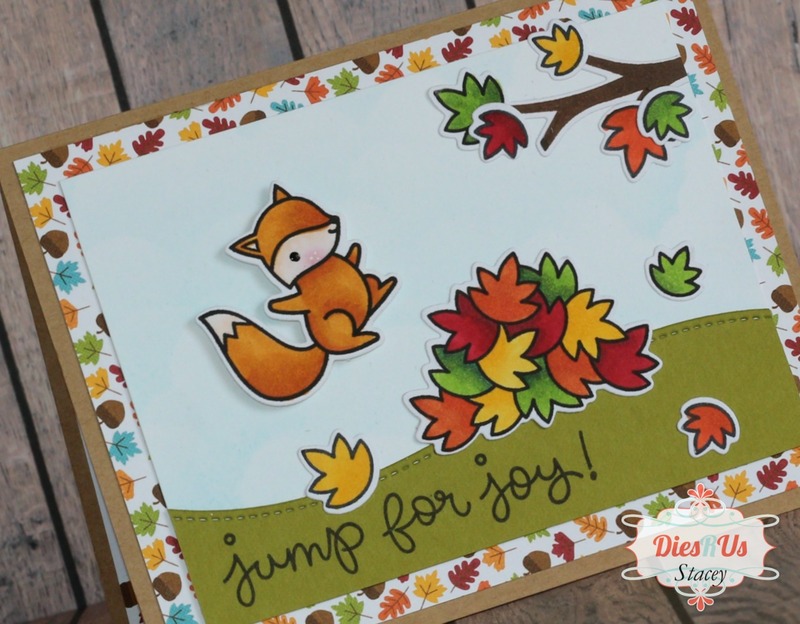 Dies R Us: Jump For Joy! 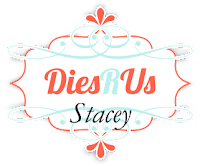 Stacey back with you today to share a project that I created using some fabulous dies and stamps that can be found in the Dies R Us Store. I'm really looking forward to Fall so I felt the need to make a Fall themed card. I created my card base from some Kraft cardstock and layered some fun patterned paper on top. I then started building my scene onto a piece of white cardstock. I used the Lawn Fawn Stitched Hillside Borders for my grassy hill and some distress inks to make the sky a light blue. I stamped out that sweet little fox and all those leaves from Lawn Fawn's Jump For Joy Stamp Set, colored them with my Copic markers and then used the Jump For Joy Dies to cut my images out. I think it turned out so super cute!! 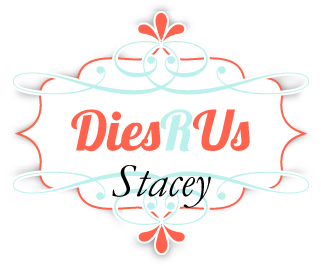 Here is a quick peek (with links) at the products that I used on my project that can be found in the Dies R Us Store. SO SO cute! 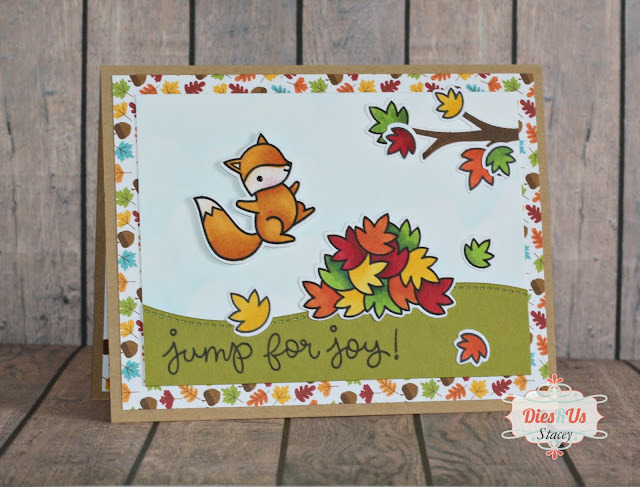 What a great scene using these stamps & dies! Thanks for fun fall inspiration! Eeep! So cute!!!! Love it! so cute Stacey! I just love Lawn Fawn!